Branding can feel totally overwhelming, especially if you are trying to do-it-yourself. You can have a great website along with an amazing logo, but your brand can still fall short. I'm a designer/brand stylist who has helped many businesses focus their branding strategy in order to increase their profits and stand out as an influencer in their niche. This PDF branding e-book will help you take you to the next level through strategic branding. Learn to engage with your audience in ways that will make your business appear irresistible to them. Brand management is so much more than colors and a logo, and Brand & Style goes in depth to teach you how to build a brand that will attract and retain the right types of audience, allowing you to increase your profits and grow your blog/biz! Plus tons of worksheets and examples to walk you through the branding process step-by-step! Brand & Style is the ultimate DIY branding kit. Are you ready to turn into a brand stylist and develop your own irresistible brand? This branding e-book (Brand & Style) was a great resource for myself and my business! When I first launched my business, I wasn't really sure how to encompass my brand and what branding entailed. I really thought it just came down to a logo and website and I was set to go. Brand & Style was such a great resource. I/we have been able to identify and create so many parts of my branding I didn't have before- mood board, color scheme, targeted audience, mission statement etc. I feel that this book and her services has helped me establish my business branding and put my business in the right direction for success! 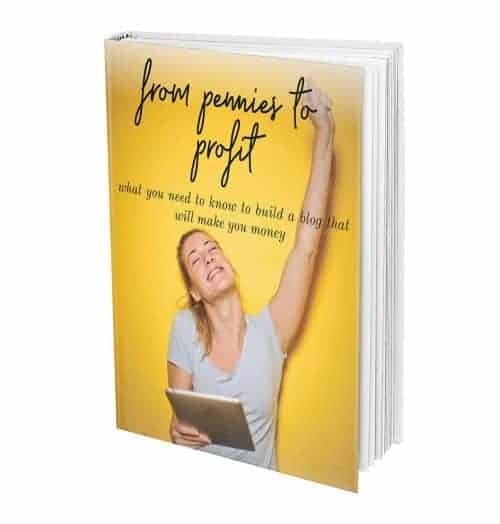 This beautifully designed e-book is specifically made for small business owners and bloggers who are looking to learn how to brand their business from the inside out. Strategic branding will allow you to attract and retain your most ideal customer, which will lead to higher conversion rates (who doesn’t want that), less time searching for clients (yes please), and you’ll stand out among your competitors. 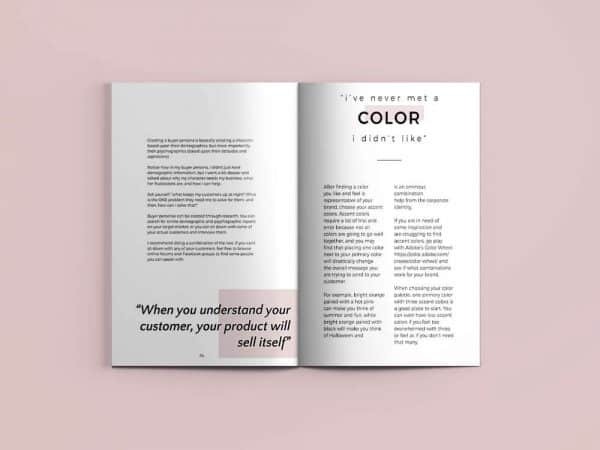 Brand & Style is an in-depth guide that teaches you the strategies I use to build brands for my clients that increase their sales and help them stand out among their competition. If you are a business looking to brand your company, or if you are a one-person show looking to do a little personal branding, Brand & Style will provide you with actionable tips so you can finally create a brand that you l-o-v-e.